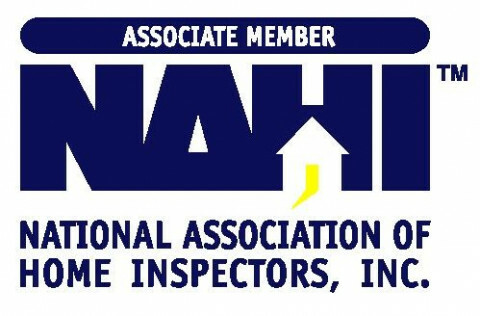 As a buyer, having a home inspection by AHI can help to empower you when negotiating the purchase of your new home, or simply help you achieve peace of mind on move in day. 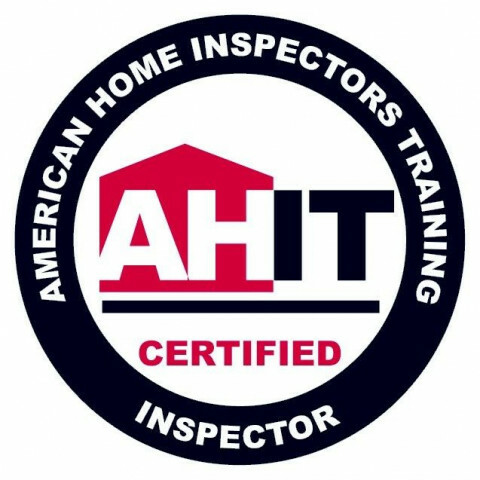 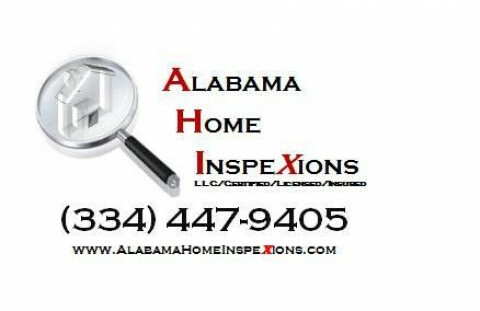 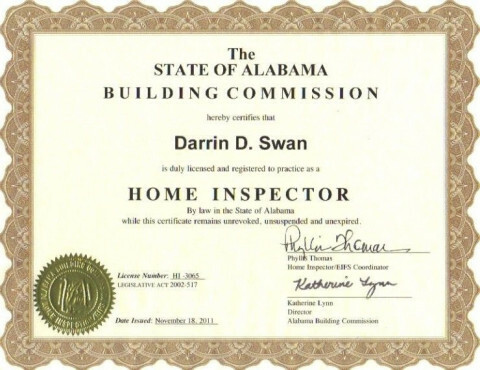 As a seller, an AHI home inspection report can assist you in preparing your home for placement on the market. 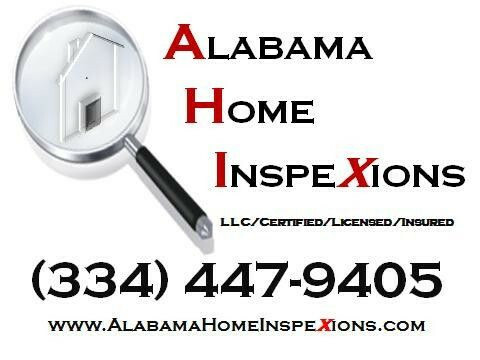 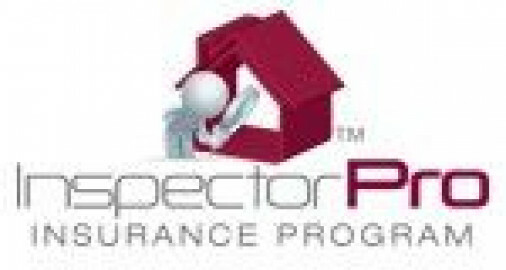 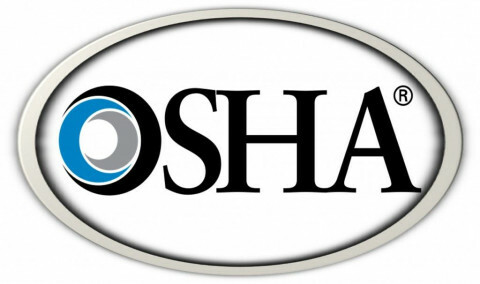 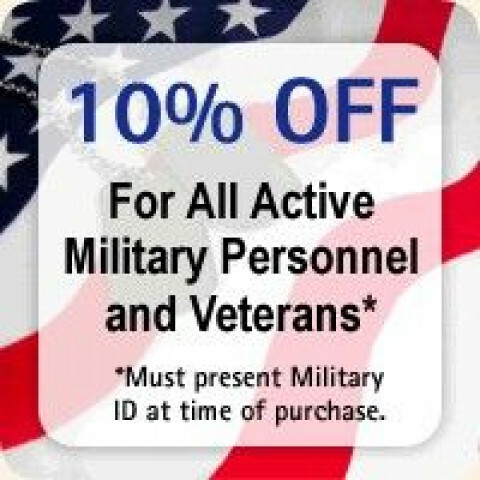 Schedule your home inspection today.